Our commitment to service finds expression beyond our client relationships. We volunteer our time and energy to many charities, foundations and other organizations working to improve our schools, our neighborhoods and our business environment. Shulman Rogers’ Community Outreach Committee identifies, coordinates and executes volunteer activities throughout Montgomery County and Metro Washington. Below are just a few of our recent service projects and community events. 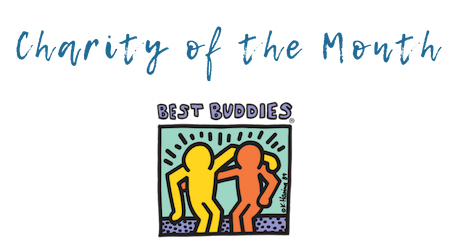 Best Buddies is the world’s largest organization dedicated to ending the social, physical and economic isolation of the 200 million people with intellectual and developmental disabilities (IDD). Shulman Rogers takes an active role in Best Buddies Maryland. In 2018, as well as in past years, the Firm served as the Presenting Sponsor for the annual Friendship Walk. The 2018 Shulman Rogers Friendship Walk team raised over $17,500! Since the first golf tournament in 2005, the EagleBank Foundation has raised over $3.5 million for the benefit of local area hospitals and organizations in their fight against breast cancer. These funds have enabled local hospitals and other cancer-focused organizations in our community to continue ongoing research and provide support services—all dedicated to eradicating breast cancer. Don Rogers, President of Shulman Rogers, serves as Chairman of the EagleBank Foundation and a member of EagleBank’s Board of Directors. 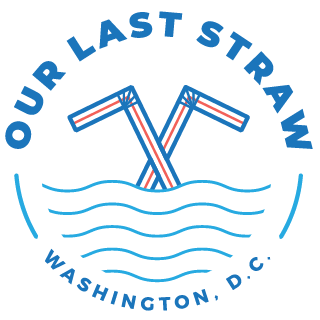 Shulman Rogers is a proud supporter of Our Last Straw, a coalition of restaurants, bars, cafes, hotels, event venues and organizations across the DC metropolitan region and beyond on a mission: Eliminate single-use plastic straws. Led by Dan Simons and the Farmers Restaurant Group, Our Last Straw is an important contributor to global efforts to address single-use plastics and reduce plastic pollution. Throughout the year, Shulman Rogers holds several American Red Cross blood drives for the Firm’s staff, along with members of Park Potomac community. Donors have helped saved the lives of hundreds in need through the drives. Each February, Shulman Rogers’ Community Outreach Committee organizes a Valentine’s Day Bake Sale, donating all proceeds to a Montgomery County or Greater DC non-profit. 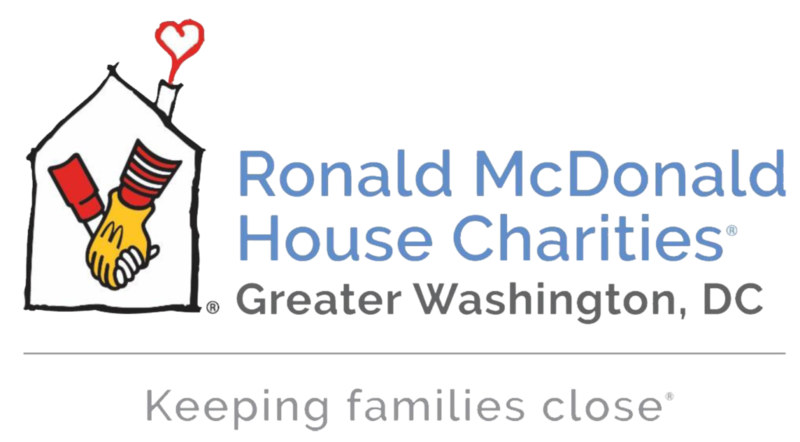 In 2019, the Bake Sale raised over $2000 for Ronald McDonald House Charities® of Greater Washington, DC, an organization hat helps limit the financial stressors of caring for a sick child by creating a home environment and providing support and resources that help keep families together and near the medical care they need.